is home to the best deep tissue massage therapy in Rincon, GA.
Our massage therapists are always attentive and sensitive to our clients' needs. Call today for your free health consultation in Rincon, GA.
A prenatal massage from Serenity & Body Wellness LLC works wonders on the aches and pains of pregnancy. Serenity & Body Wellness LLC is a full service Medi Spa. We offer Swedish massage therapy, deep tissue massage therapy, therapeutic massage, reflexology, neuromuscular therapy, and a variety of spa treatments. New clients and military are awarded 10% off any one of these services. Clients who sign up for a membership will benefit from extra discounts and exclusive offers. A healing massage from Serenity & Body Wellness LLC offers clients relief from various issues, including alleviation from chronic physical pain, neuropathies, plantar fasciitis, headache cerebral pains, exhausted muscles, TMJ, short leg disorder, scoliosis, and ailments associated with repetitive muscle tensions (such as carpal tunnel syndrome). 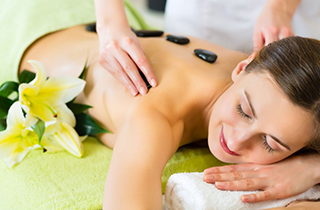 Massage therapy helps to enhance your quality of sleep and reduces the likelihood of sleep deprivation. It can likewise help to restore your body after injury and surgery. With the help of our licensed professionals, you can appreciate the immediate benefits of diminished anxiety and stress as well as the long term advantages of increased flexibility and tissue repair. 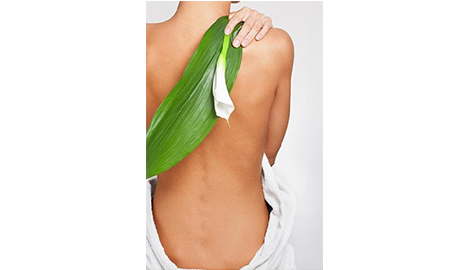 There are numerous benefits to be had from experiencing the medical spa massage therapies available at Serenity & Body Wellness LLC in Rincon, GA. An expert therapeutic massage can help you make progress toward a life of expanded well-being. After a session with one of our therapists, clients report feeling relaxed and restored. Nothing melts away the anxiety of your day like a professional deep tissue massage. Call now to make an appointment!